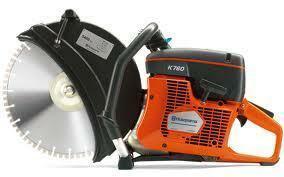 Try our New Husqvarna 14" 2cycle saw today!! Make any project that much easier with the top of the line product to get the job done!! Call now to reserve! !